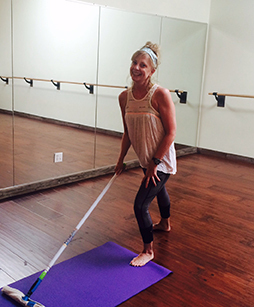 Become part of The Yoga Room “Karma Yogi” program helping out at our studios. Our “Karma Yogi” program is for people who are passionate about yoga and Pilates and want to be more involved with The Yoga Room. These positions are greatly sought after, and there may be a waiting period before a position becomes available. For more information, please inquire at one of our studios.